With new Sherlock just around the corner, the official Sherlock Youtube channel has released this short making of featurette. 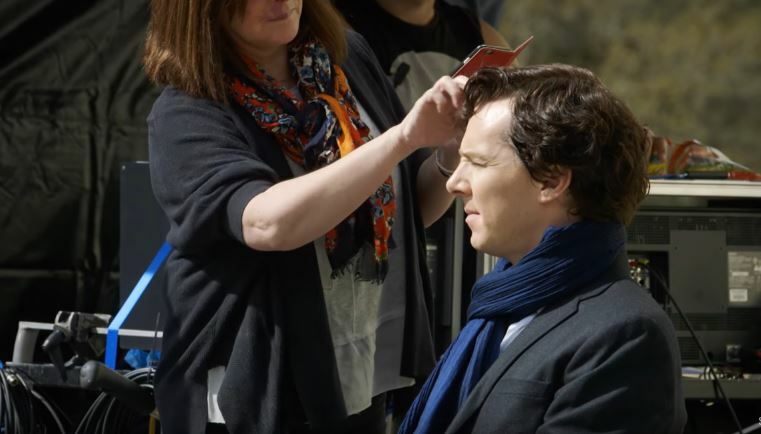 It covers the first week of filming on Series Four, with commentary from co-creator and Mycroft actor Mark Gatiss. You might also be interested to know that you can now buy your ticket for the cinema showings of Series Four’s finale ‘The Final Problem.’ The episode will air in selected cinemas in both the UK and the US. For US fans, visit Fathom Events. UK fans, you can go to Vue.Com. Sherlock returns on January 1st.